Whether it be your wedding reception, birthday, a corporate event or some other celebration, Robert specialises in providing high class background music, through renditions of 1940s standards, jazz and other more recent popular classics. Having played for a variety of occasions, from performing in front of the late HRH Princess Margaret at the opening of the National Golf Centre to playing for high profile events at some of the UK’s leading hotels, including Gleneagles Hotel, Perthshire and the Savoy Hotel, London, Robert has developed the skills, experience and repertoire to help build the appropriate atmosphere to suit the nature of your event. 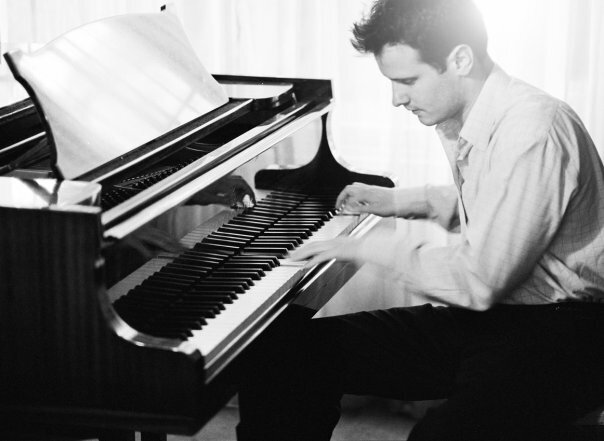 Robert received a classical piano training, first while a music scholar at Fettes College and then on the music course at Bristol University. However, it was to be in the songs of the 1940s, jazz and more contemporary popular music that Rob was to find his natural territory. Using repertoire from these genres, along with his talent for improvisation he has performed at various high profile events including corporate events, prestigious openings, weddings and even 90th birthday parties. 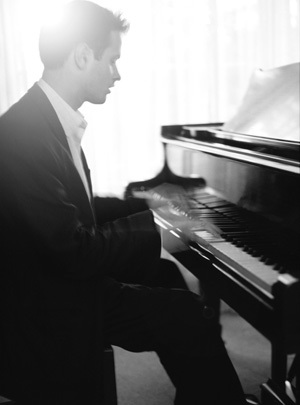 In addition to these and others events at some of the UK’s leading hotels, Rob has played at various piano bars, including a regular slot recently in West London, where his playing was particularly well received. Rob is also a keen song-writer and has written a musical, which was performed in Bristol. 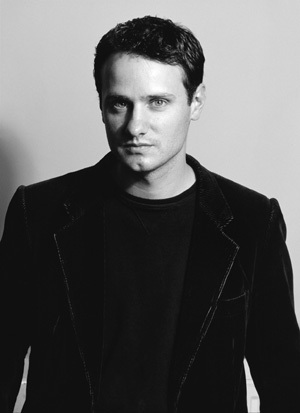 Robert is also available to book with Peter as a pianist & singer duo. Peter sings classic jazz standards from swing to bossa nova. Rooted in the old school Ratpack tradition, Peter is proving to be a fresh and popular hit with his broad repertoire and love of the songs of Cole Porter and Antonio Carlos Jobin. From Pizza on the Park to the Pigalle Club, Piccadilly, Peter is a regular artist at London’s leading music venues. Robert was absolutely BRILL, thank you so very much. Please pass on feedback to him, he was polite, pleasant and very, very good at reading the room. Just a quick email to say thank you for sorting out our pianist last night, he was great and worked really well and was very nice guy. Please pass on my thanks to him and will add him to my list of rebooks! Friday went very well and just to let you know Robert was excellent! We were very impressed, good lad too! Hope to speak to you soon… Thanks. I hired Rob to play at our companies Christmas party. Everybody commented on how much they enjoyed his playing and how professional he was. I was very impressed with his performance and his broad repertoire of music and will definitely be recommending him to friends and family. I just wanted to say thank you (again) for the music you provided at our Christmas party on the 14th December, I have received numerous compliments from our guests about the fantastic piano playing and I just wanted to tell you how much I appreciated your help in creating an extra special evening. Pip and I were so delighted to have Robert play: not least because he offered to play on the church organ as well as the keyboard but also because he helped us indecisive sorts choose the right music that you don’t always hear at weddings. All in all it made for the perfect experience; totally unforgettable! It all went well thanks and please pass on my thanks to Robert – he knows his audience and can gauge the exact level. We had lots of compliments about him from our guests and thanks to you for sorting out at short notice. Rob did an utterly fantastic job at the Leiths 40th Anniversary Event. It was a big venue, with 280 guests from the food industry. He played exactly the right sort of music to set the tone for the evening and I felt confident in letting him play the music of his choice. 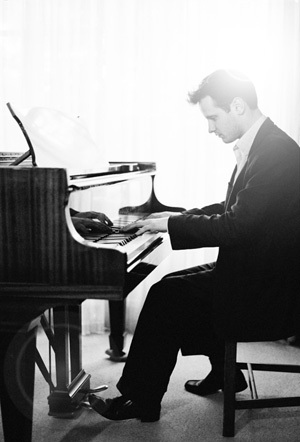 He is very easy to talk to about what you need and an incredible pianist.